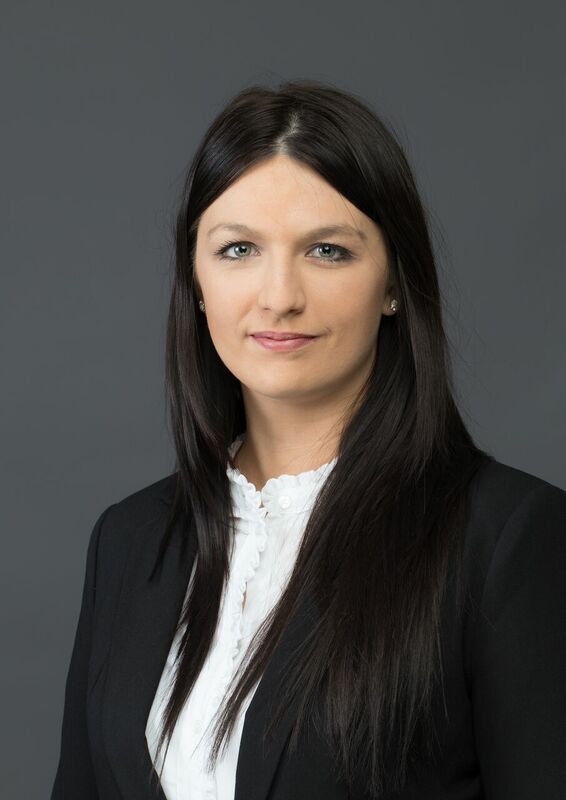 Katarzyna is currently training as a solicitor in the Residential Property department dealing with all types of property transactions. She is also dealing with clients’ immigration matters. Katarzyna graduated with first-class honours in Law from De Montfort University in Leicester in 2012. She also completed her LLM degree obtained from University of Birmingham in 2014. Katarzyna is the first point of contact for our Polish speaking clients and promotes our services amongst Polish Community in the UK.